Business litigation is the process of taking legal action in regards to business situations. If a business must deal with a lawsuit, legal claim, dispute, or other issue that would be handled by a court, a business litigation lawyer would provide assistance with preparing for and/or presenting any such matter, question or request. Anytime a legal action must be dealt with in a business, a business litigation lawyer will be helpful in handling the matter in court. Such business litigation attorneys can help a business prepare for a case, file a lawsuit or claim, dispute a contract, deal with business dissolution issues, etc. Business litigation lawyers will also defend a business in any form of legal proceedings that might take place. Business litigation attorneys are crucial in helping a business through any form of legal action. 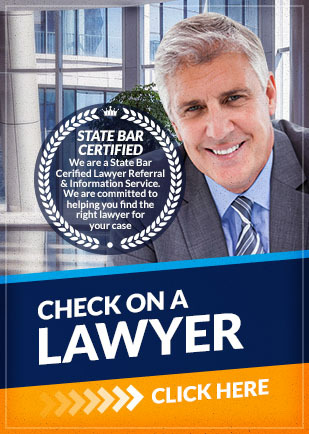 They can represent the business owners and managers in a variety of areas, such as: government investigations, class action lawsuits, contractual or financial issues, business torts, malpractice claims, disputes, customer claims, professional relations, and more. Business litigation lawyers can also help a business with pre-judgment remedies and pre-judgment orders resulting from a lawsuit. Without a business litigation lawyer on your side, you may find your business in escalating disputes, informal settlements or negotiations, legal trouble and other dangerous situations. If your business is confronted with some form of legal action, or if you need to take legal action to handle a business matter, a business litigation lawyer can help you. Attorney Search Network can refer you to a lawyer in your area that specializes in business litigation issues so that you can reach a positive and quick resolution. Business litigation attorneys can also seek settlements, negotiations or out of court agreements for issues trending towards litigation. An experienced attorney can ensure such solutions are formed legally with the best legal safeguards for the future. If you have any questions about the information provided above, please contact us. Call us toll free at (800) 215-1190 or fill out out online form for your business litigation lawyer referral.